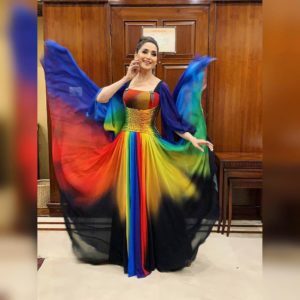 Centering around the theme of the ‘oneness of the humanity’, the dance drama titled the ‘Earth Song’ had left everybody mesmerized by her graceful moves and charismatic persona. 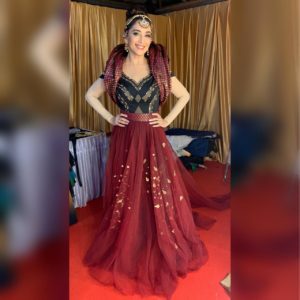 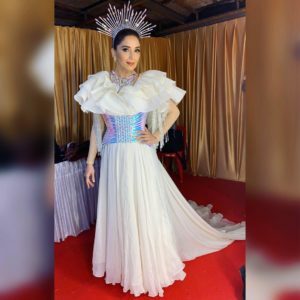 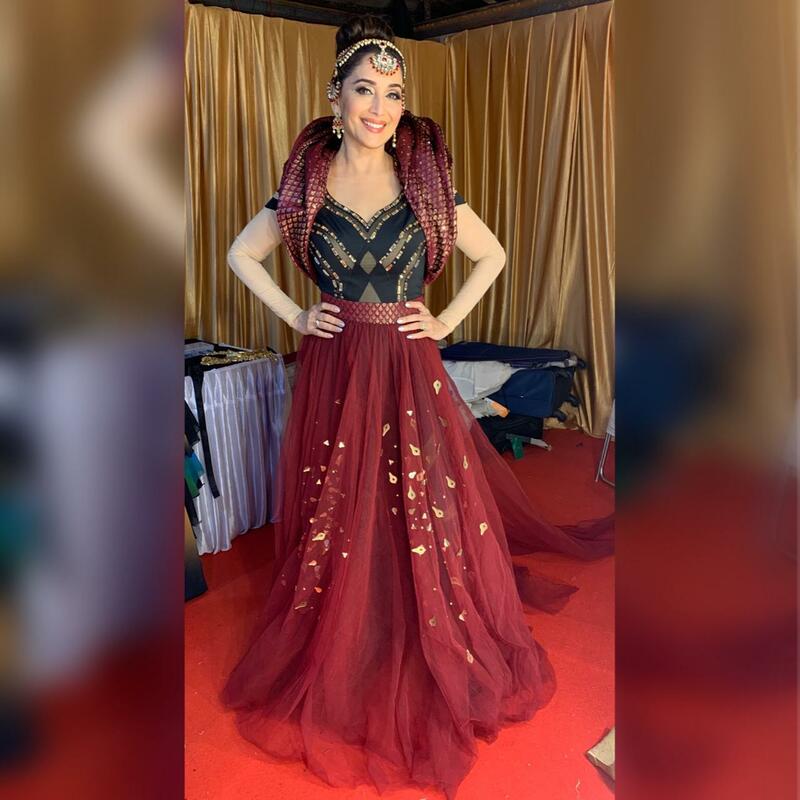 It was no less than a visual spectacle to see the gorgeous actress perform in a well-coordinated setup where she was also the narrator of the act. Her dance drama beautifully depicted five elements found in Vedas- Aether, earth, fire, water, and space. 17 queries in 0.427 seconds.